Head Shop In KC 4 All Things Vape, Smoke, & Dab. 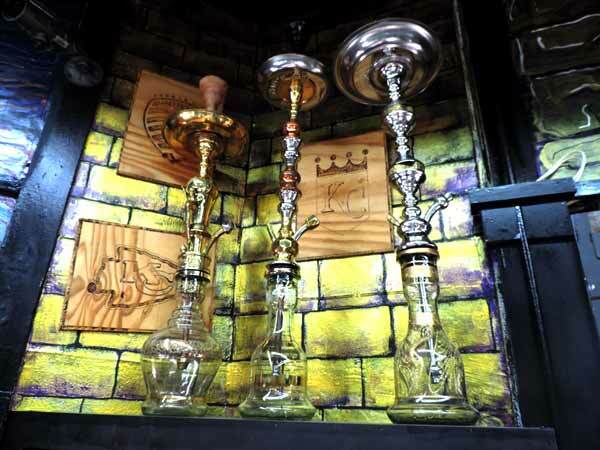 At Main Smoke Shop We Carry Traditional Hookahs In All Shapes And Sizes and offer top brands such as Sahara Smoke, Khalil Mamoon, And Evolution Glass Hookahs. Additionally, At Main Smoke you can find unconventional modern items for your hookah such as double heads, quad heads, silicon heads, and electronic heads that don’t require charcoal. 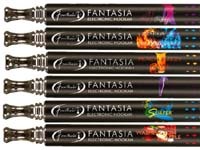 We pride ourselves on keeping up with all of the new hookah technology trends and seek to carry popular new items. When it comes to Shisha flavors, the hookah smoker has alot of options to choose from. We carry all of the best brands and flavors you’ve had or heard of and then many more that you never knew existed. 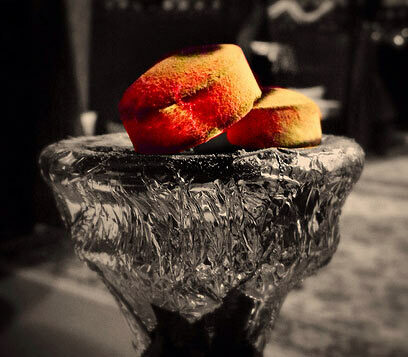 Our most popular hookah tobacco brands are Starbuzz, Al Fahkner, Fumari, Nirvana, Haze, ALRAYAN, and Something Girlie. We guarantee to meet or beat the price In Kansas City Of any popular brands of hookahs, charcoal, or shisha in our store. 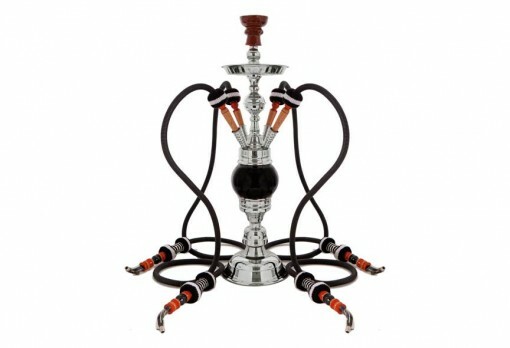 We have alot of options when it comes to purchasing hookahs and accessories and strive to become known as the best place to buy hookahs and accessories in Kansas City 2019. © 2016-19 Main Smoke Shop KC.